The village organization offers the comfortable Lekottajantupa facilities available for booking. The facility consists of two former classrooms which are suited for all kinds of family festivities. There's room for about 100 people. 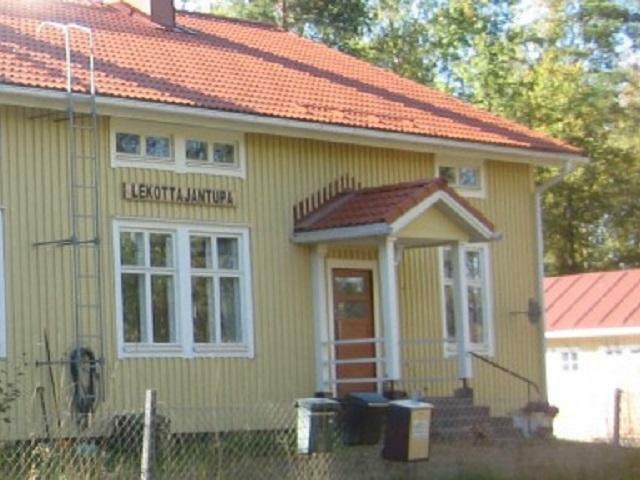 Unfortunately there's no possibility for accommodation at Lekottajantupa but you may enquire accommodation possibilities from the nearby farmhouse. Oiva Karvonen Tel. +358 (0)40 001 0933 or oiva.karvonen@hotmail.fi Prices here. Address: Reinikkalantie 6, 79150 Konnuslahti.